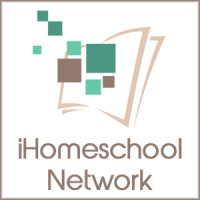 If you have a functional extended family, connecting with them as part of your homeschooling can be a positive experience for you and your children. If you have family members who aren’t sold on homeschooling, some of this week’s ideas could help change that. 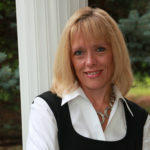 We will get organized by including aunts, uncles, cousins, and grandparents in our homeschooling and family activities. Family can not only share the workload, but can also encourage us when the going gets tough. HSLDA provides a variety of ways grandparents can be involved in homeschooling — from corresponding with grandkids via letter to taking over the some of the homeschooling responsibilities. One of the suggestions I love is to take grandparents to a homeschooling conference. Extended family can have a new appreciation for the choice you’ve made and the choices you still have to make (can you say curriculum overload?). Many grandparents would be thrilled to be asked to teach a special skill or attend a child’s event. My father-in-law did a presentation on being a small business owner for our homeschool co-op. I have his talk recorded and now that he has gone to heaven, I treasure it. But don’t forget aunts, uncles, and cousins! Extended family offers a pool of knowledge and love that can enrich your children’s lives and vice versa. We invited extended family to an Africa night that concluded our unit study and had a blast. The kids’ uncle (a zoo curator) shared his slides on Africa and my kids gave presentations while in costume. Including family doesn’t have to be that elaborate, however. If you have extended family living with you, serving them will be second nature to your children. But if not, spend some time today thinking about what you could do to bless them. Could you send them a letter (snail mail is a special treat these days), do some spring cleaning, or bake them a special treat? How about organizing their photos or videos? 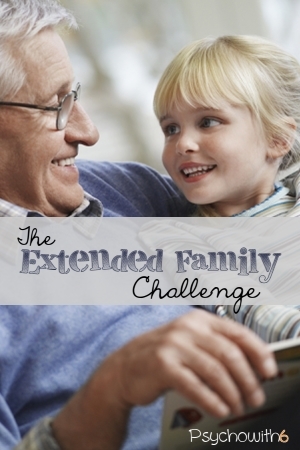 We have our extended family on a prayer calendar which is a fantastic way to bless them. If you aren’t sure what to do, ask family members what they would appreciate. Grandparents.com reports that 45% of grandparents live more than 200 miles away from their grandchildren. Distance can definitely interfere with relationships, but we are blessed that technology can bridge the divide. We gave my mom (who lives away) an iPad so we can use FaceTime and get as close as possible to an in-person visit, for example. Plan regular a regular get-together with extended family, even if they live far away. You’ll create family traditions and build a wider safety net for your children. We treasured our weekly dinners with grandpa and our yearly lake trip with aunts, uncles, and cousins. What tradition could you begin? 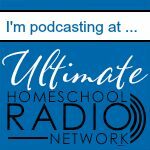 Once you’ve spent time discussing how to include your extended family in your homeschooling, put one of those great ideas into practice. Ask your kids what they’d like to do first and they’ll help hold you accountable. 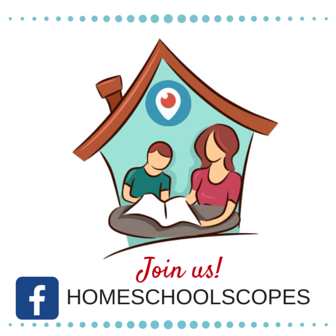 How do you already get extended family involved in your homeschooling? These are great ideas! We have some grandparents close by and some far away. Thanks for inspiring me to get them more involved! Amy, so glad you liked them. I inspired myself, too. The kids have one grandparent still living and I think there are more ways to involve her in our homeschooling. Thanks for stopping by! We live in a huge family and relatives. There are grandparents from both mother and father’s sides, a couple of aunt and uncle, 4 cousins in a semi separated house. We enjoy it a lot. Grandma from my side teaches religion. Aunt teaches arts. Wow, Adelien! That really IS a blessed learning situation. How wonderful. Thanks for stopping by to share.